Our insider tip for athletes! 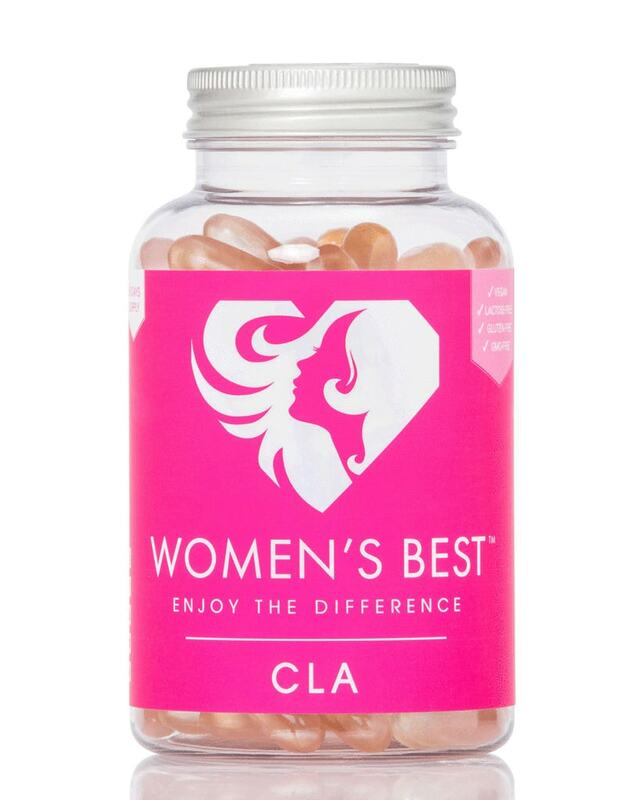 Recommended use: Take one capsule in the morning with breakfast, one capsule with lunch and one capsule with dinner. Please drink a large glass of water with every intake of the capsules. Ingredienser: Conjugated Linoleic Acid (80%), Softgel Capsule (Carrageenan, Modified Starch, Glycerine, Water).